In 2016, Hensley Beverage Company maintains a proprietary service fleet of more than 1,100 vehicles and the support of over 1,200 employees, servicing a customer base of over 8,000 accounts throughout Arizona from multiple state wide branches. 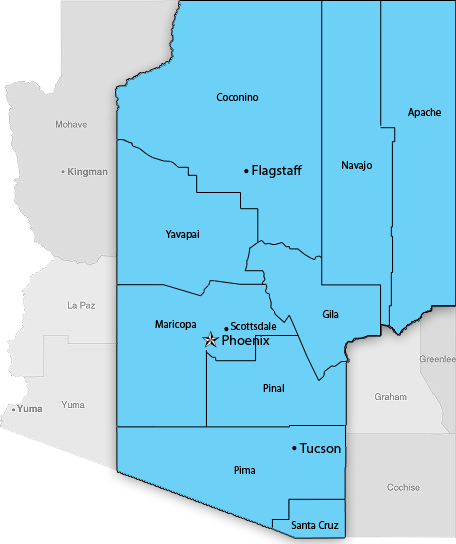 With our corporate headquarters located at our Phoenix location, Hensley Beverage Company also has fully operational controlled environment warehouse space in 6 different locations across Arizona, including Phoenix, Tucson, Flagstaff, Prescott, Chandler and Show Low. A proud member of Local First Arizona, Hensley is committed to providing first rate customer service and a world class portfolio to the entire state of Arizona.